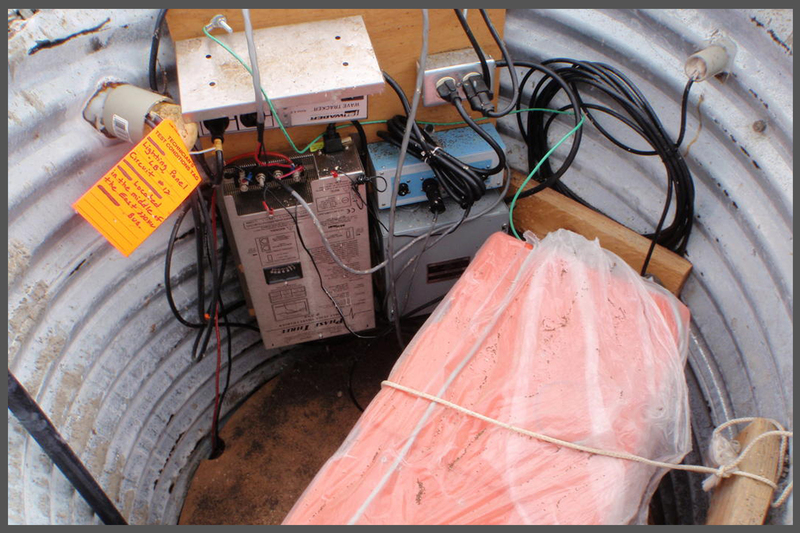 Data from the seismic stations are telemetered and automatically processed in real-time by computers at Caltech and USGS in Pasadena. An overview of the steps from ground shaking to earthquake catalog is given below; if you need more details than are available on this website please check SCEDC or Contact Us. As the energy from a propagating earthquake rolls across the sensors of our network, phase picks are automatically made on the approaching wave-front. These picks are then sent to the Event Associator to see if they can be processed into an earthquake. 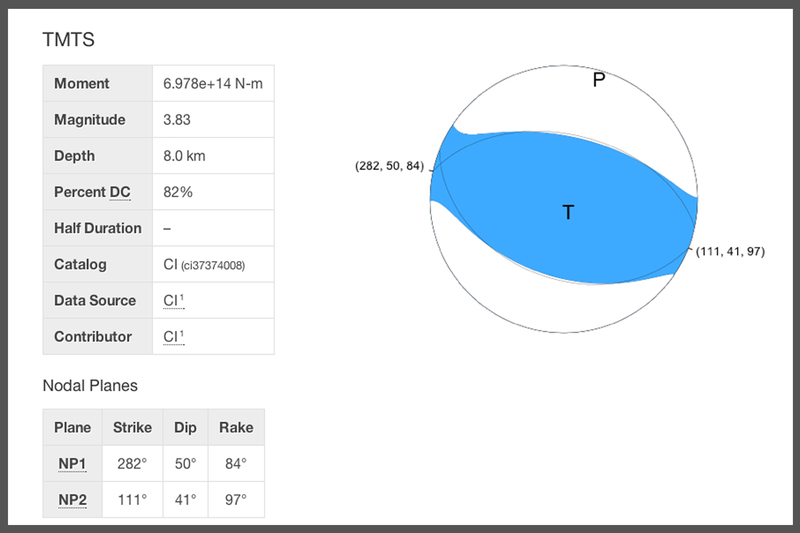 Algorithms designed to distinguish the characteristics of an earthquake run through the picks, often multiple times, in order to fit them together into a reasonable solution, when it does; an earthquake is declared. 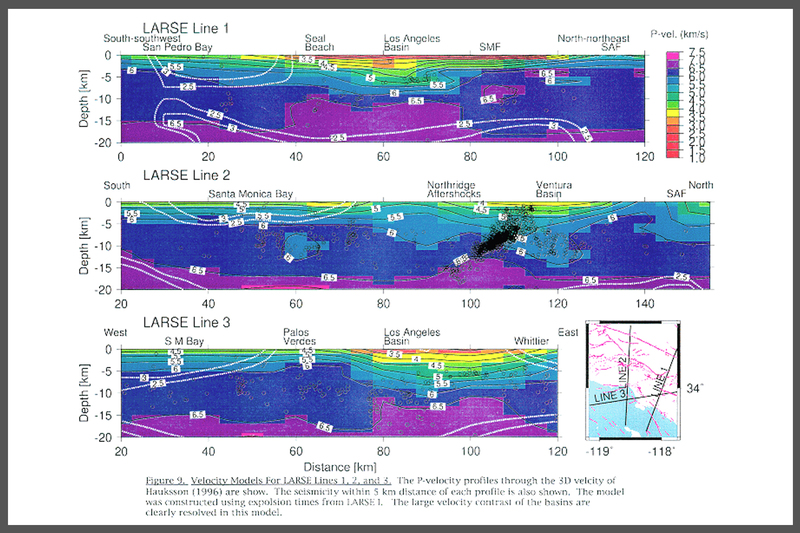 Using station locations, phase arrival times and the time delay between the P and S waves, the location program, Hypoinverse2000, quickly determines the earthquake’s source of origin. 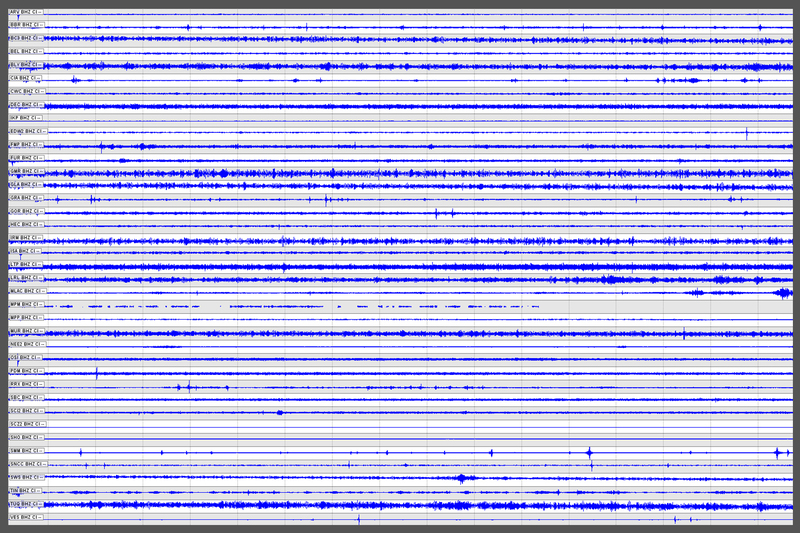 Using the peak amplitudes measured from the earthquake’s waveforms along with the earthquake’s location, a magnitude could soon be calculated and assigned. Both the Focal Mechanisn and the Moment Tensor are both geometrical and mathematical representations of the movement on a fault during an earthquake. Often referred to as “beach ball” diagrams, they describe the fault’s orientation and direction of slip. Real-time information distribution is an integral part of SCSN operations. Twitter, paging, email, web, CISN display and alarm distribution are all part of how we disseminate information in real-time. 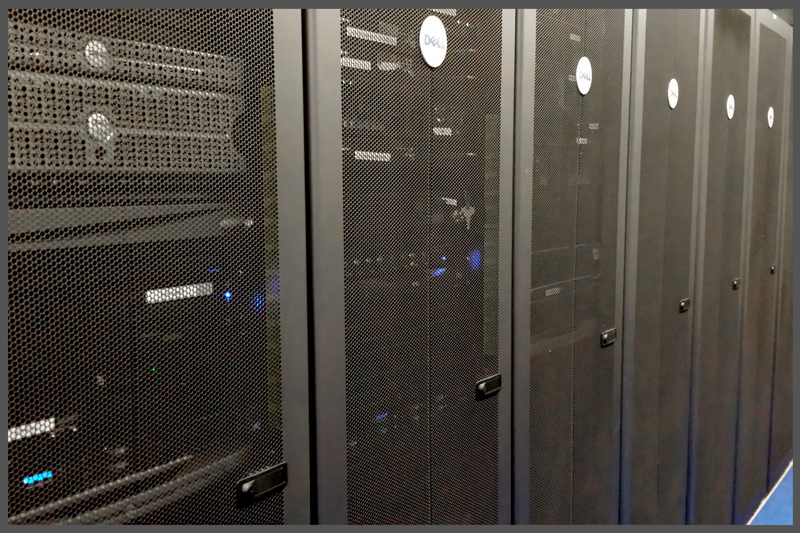 Critical users of the information include utility companies, offices of emergency services/management, other seismic networks, and media outlets and we work closely with these agencies to ensure they have the information they need. The general public is also a primary target of the real-time earthquake information distribution, and SCSN offers a variety of methods for the general public to receive earthquake information in near real-time. 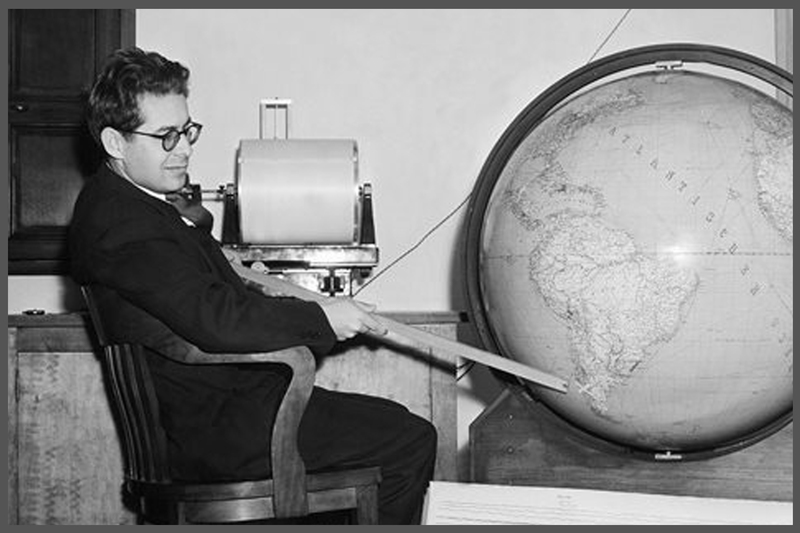 The Caltech Seismological Laboratory, the USGS, and the Southern California Earthquake Data Center (SCEDC) have been working toward compiling and converting all available historic seismic data holdings to create a single-source for online access to southern California earthquake data. The SCEDC’s database now contains all of the supporting data for southern California earthquakes from 1932 to the present. Click Here for a history of the catalog. 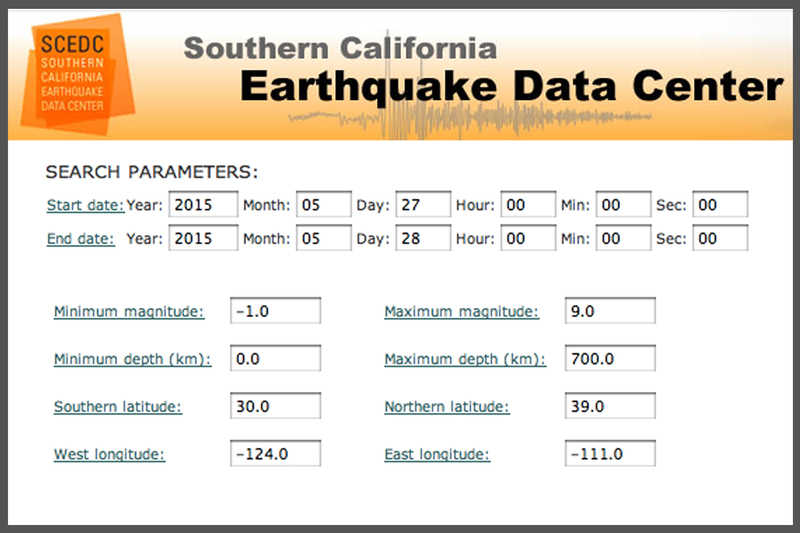 The earthquake catalog information available at SCEDC provides a one-line summary of events’ parameters and provides fundamental earthquake information including the event’s date and time, location (latitude, longitude and depth), magnitude and the event’s reference identification number (EVID). The catalog can also be searched using the same parameters. 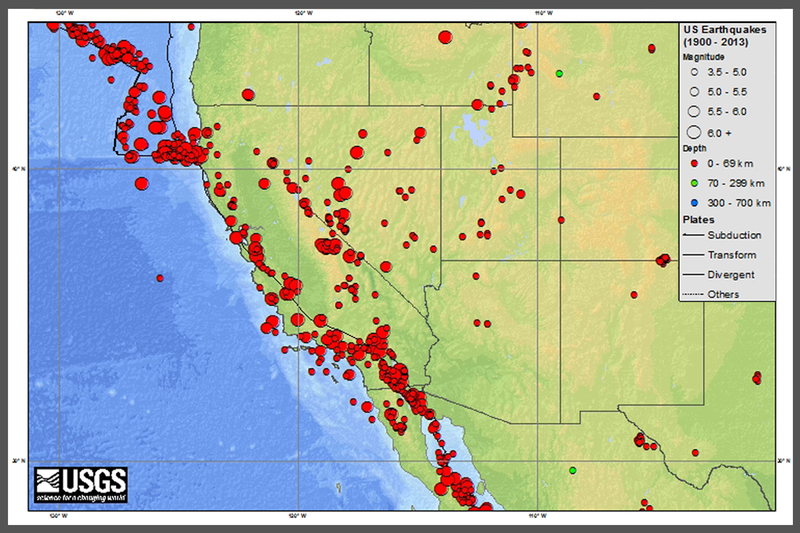 Users interested in accessing the more detailed earthquake information that is used to develop the catalog e.g., phase-picks, waveforms, station information etc., can access this data from the Data Center’s STP (Seismic Transfer Program) program. 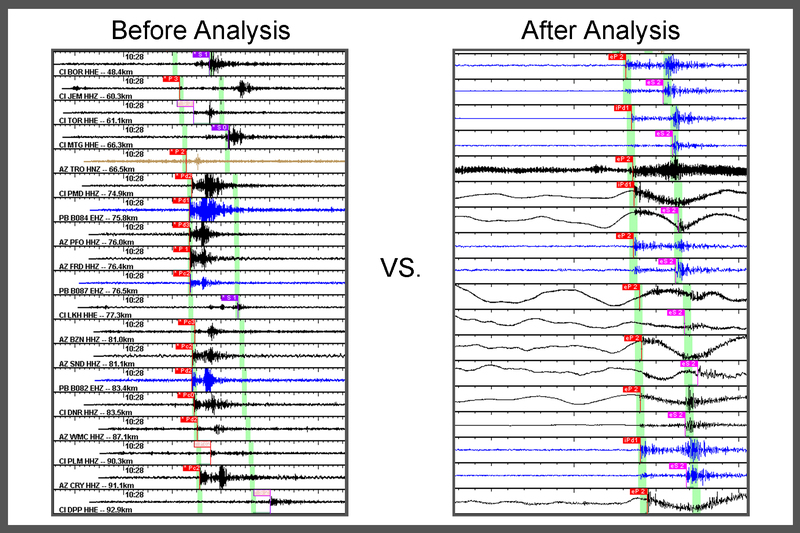 STP is a client-side program for retrieving triggered and continuous waveform and phase data from the Southern California Earthquake Data Center.